At iTN Worldwide we are always at the forefront of innovation and leadership in the logistics industry. Among many of our services is our cold chain capabilities allowing you to ship your temperature regulated material globally without the fear of breaking the cold chain procedures. 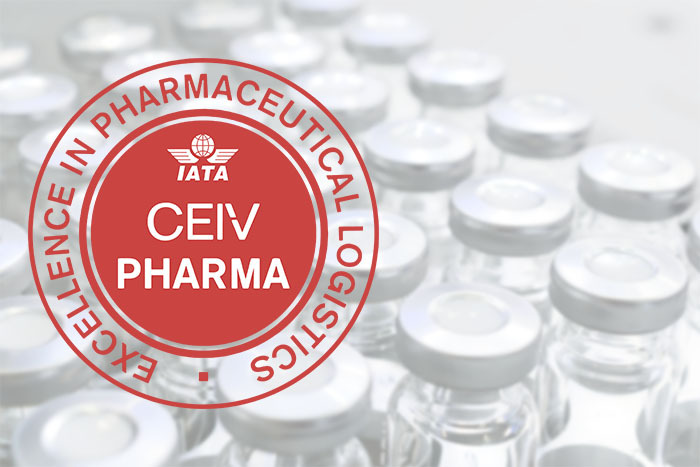 As of last June, our sister company Amerijet International, Inc., based in Miami, became the first U.S. all-cargo airline to earn IATA’s CEIV-Pharma certification. With Amerijet, the first CEIV certified cargo airline in the US as our sister company, we have special niche strengths that serve the Bio and Pharma industry well. Our partners and colleagues in biologics markets such as Mexico, the Caribbean and South America have been partaking in the benefits of shipping with a certified dynamic duo like ours. If you’re in the market for a reliable and knowledgeable forwarder look no further than iTN Worldwide. Our active and passive temperature-control capabilities include a custom-built 10,3000 square-foot cooling facility designed to maintain the cool chain integrity of perishables during the transportation process. Contact us today for your rates at: itnpricing@itnworldwide.com, find us on social media @iTNWorldwide or call us now at (786) 437-7699.